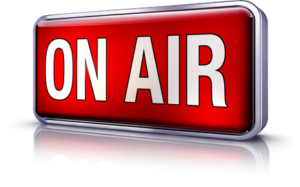 BREAKING – #Radio Ad rates, cost and prices can vary considerably across the board. The most important lesson we have learned is that being represented by a professional medial buyer or ad agency is the smart move for small business advertising to succeed. We strongly recommend that before you start advertising campaigns and before you rush out to buy advertising schedules on Radio, TV or online, you really should have an experienced negotiator on your team. There are many good agencies and media buying companies out there. 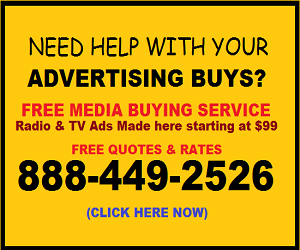 We often recommend Ho Hum Media inc. (Radio Advertising World) because they have served us well as our agency since 1992. They always negotiate the best rates, keeping our advertising costs under control and helping us with media planning, management and campaign analysis. Whether you use their services or another expert, we still advise that you get professional consulting, from a reputable company and be sure that you are getting the best deals. There are many sketchy ad agents out there, you just need to be cautious. Here is a list of some of the many markets our agency has placed ads for us, Get all the “rates” and “Costs” by calling 888-449-2526. They place ads online, on websites and networks, they get great deals on TV and Radio advertising for national campaigns or local spot buys on local market stations. Also local and national cable TV and Cable news channel advertising on media like Fox News, CNN, Bloomberg etc. 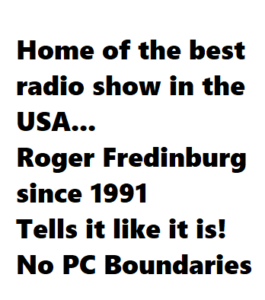 They get amazing rates on Premiere and Cumulus / Westwood One radio shows such as Rush Limbaugh, Sean Hannity, Glenn Beck, The Blaze, George Noory, Michael Savage and Mark Levin. And, they have helped us make good and affordable satellite TV and Radio buys on media like Sirius XM and DirecTV.